Any variations to the original contract with your builder should be written up and quoted for. Any variations to the original contract with your builder should be written up and quoted for.New bathrooms (above) are now outstripping kitchens in the home renovation stakes two to one. Taking floors back to their natural state (right) has become a popular choice for home renovators. Home renovations have taken off as people realise they can't afford a larger home or decide to improve their homes to sell them. Mark Dixon, co-founder and director of Builderscrack, says the main thing homeowners need to do when hiring a contractor is to make sure they ask plenty of questions before work begins. "One of the most important things to do right at the beginning is to mentally commit to a process in which you are going to get more than one quote," Dixon says. He recommends asking a lot of questions, to the point of almost interviewing contractors. If a builder isn't prepared to answer your questions at the outset, that's a good indicator of how communications will go throughout the project. "Doing a lot of talking at the beginning can save headaches further down the process." Check builders' online reviews. Ask to see examples of similar work they've done. Dixon says that even if someone refers a tradesperson to you, talk to other contractors. These days builders know they won't be hired for every single job they express interest in. A good builder will be accustomed to answering numerous questions and walking the customer through the process. Going with the lowest quote is not always the right answer for homeowners. "You understand that it's a very natural response to want to get the lowest price. But sometimes it doesn't always seem to end up working out well for people," Dixon says. Homeowners need to take into account a tradesperson's experience, online reviews, qualifications and the extent to which they are insured. Insurance is important because if a contractor breaks a water pipe and floods your home, their insurance should cover it. The law requires any residential building work over $30,000 to be under contract. But Dixon recommends contracts for all jobs in order to minimise misunderstandings. Every reputable builder will have a contract template. "If they refuse to provide a written contract and support that process then that is a red flag for sure." The contract should outline the job; provide beginning and end dates plus progress payment dates. People also must remember that an estimate is not a binding contract. Homeowners should obtain a written quote which is binding, unless there are unforeseen circumstances. Any unforeseen circumstances then need to be written up as an amendment to the contract. Homeowners should also check online to make sure their contractor is licensed under the Licensed Building Practitioners Scheme. People now can review builders online after a job is completed and this has made the industry much more responsible for doing good work. Taking floors back to their natural state has become a popular choice for home renovators. Dixon says only 1 per cent of jobs he sees ends poorly. There has also been a surprising trend in renovating since September last year. "These are quite large scale extensions to a property or large scale refurbishment of the property." The number of these large jobs has almost doubled in recent months. They require even further detailed discussions with the builder beforehand to review architectural drawings, paint colours, finishes, swatches, etc. 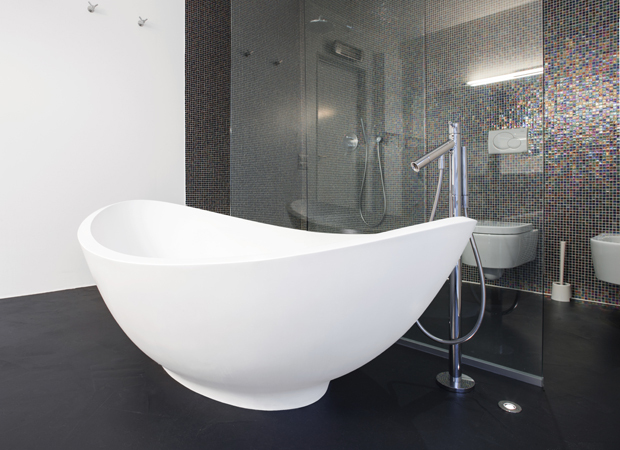 In the current market, bathroom renovations outnumber kitchen renovations two to one. 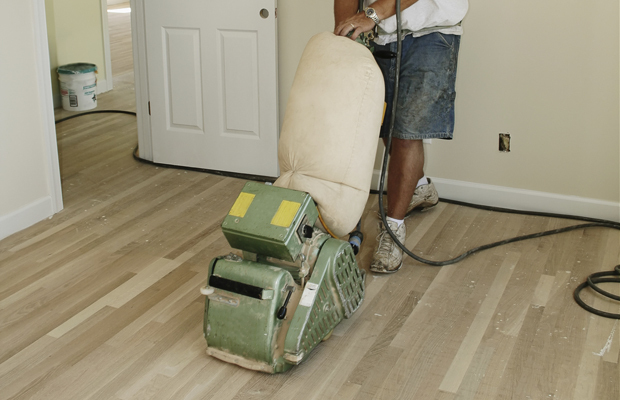 Sanding and varnishing hardwood floors before open homes is also popular. Two types of renovations which also are popular are putting solar panels on roofs and outdoor eco-decking, which allows water to penetrate into the ground. Painting and recarpeting can help a home sell but there is no real formula to determine how much renovations will increase a home's value. It depends a lot on the target market. A young couple might courtyard their back yard. But if they try to sell that home to a family with children, a lawn would have been better. Before renovating, people need to consider if the work is for themselves, for resale or a bit of both. "Thinking about why you're doing renovations and who your target market is is very important. There are a lot of variables there."